Why hello blogging world! It's been awhile (so sorry). Kyle and I have been super crazy busy with school and work. Kyle is about to graduate in a couple of weeks, and crazy enough, we decided that would be a good time to move 30 minutes away. 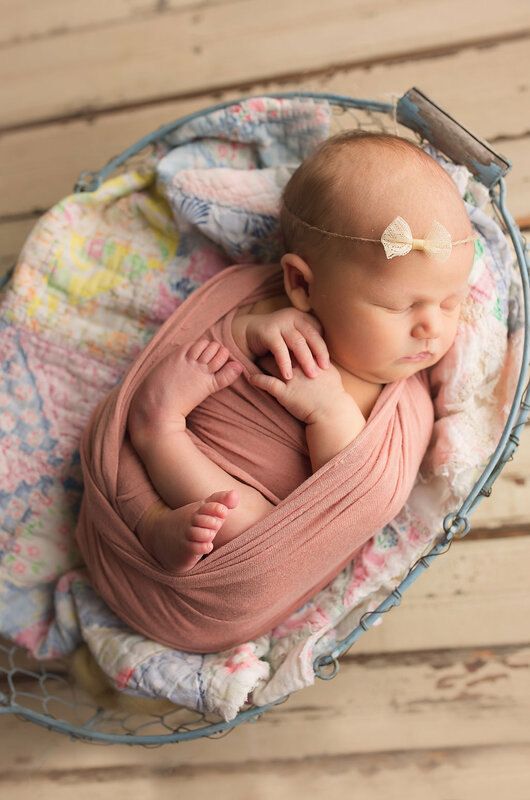 So amid all this craziness...I am somehow finding time to blog (mini miracle). So in the next couple of weeks Kyle will be taking his finals, taking his GRE, moving heavy furniture to our new apartment, and walking in graduation. I will be working a TON...and packing up our house. That's right! There is a little Kyle/Lauren on the way! I am about 12 weeks pregnant (almost done with my first trimester...YES!) and we are expecting the baby to enter this world at the end of October. Kyle and I are more than thrilled!! Pregnancy has been a wonderful experience so far. I HAVE been experiencing severe morning sickness, but other than that, everything is great! It's an amazing (yet scary) feeling to know that my body is working hard to create another body! I have definitely been experiencing the regular first trimester woes (I didn't get away very lucky). I am super tired all the time, I go pee about 1,000 times during the night, and I can't lay on my stomach. My morning sickness has caused me to hate all food (no I'm not kidding), and I cringe when I watch TV/hulu because there are always a couple of food commercials that make me run to the bathroom. I'm hoping and praying that I'm within the majority, and my morning sickness disappears around week 14, but we shall see! I definitely have mood swings, but Kyle swears it's around my normal level of moodiness (which I still can't decide if that's a good thing or a bad thing). Kyle and I have a lot of carful planning to do before our little one arrives, but we are so excited for October! We love children and having one of our own is the greatest blessing we could ever have asked for. 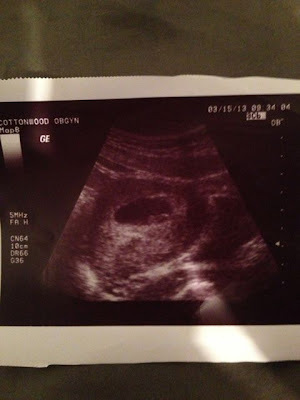 Also, here is a picture of the first ultrasound that we had around week 6-7. The baby was about the size of a peanut in this picture, but he/she is now the size of a lime (Go baby go! ).